Look back at a classic Star Wars card game as high-stakes as sabacc. Card games have always held a certain appeal for game enthusiasts of all ages and it should come as no surprise that Star Wars would be a part of it. 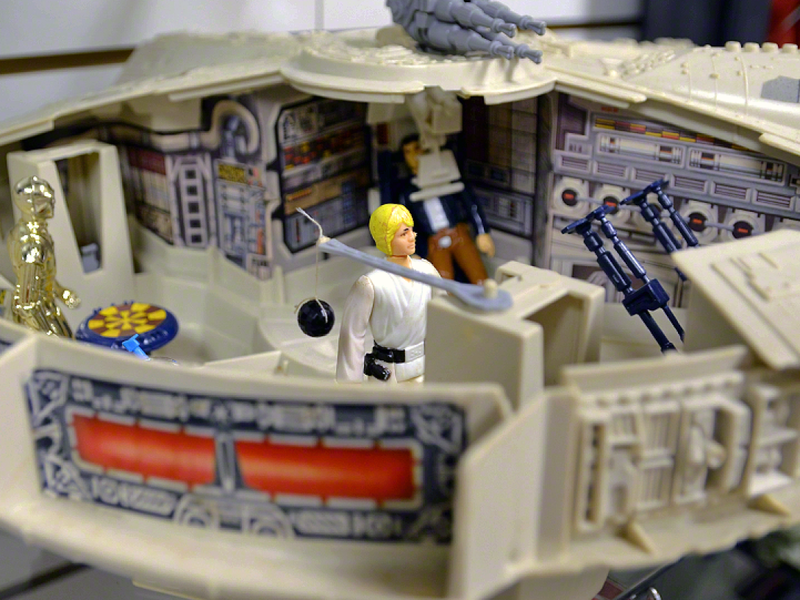 As the Star Wars galaxy moves forward into the next era (in all aspects), I feel it’s a great time to take a look back at some of the early experiences fans had with playing around in the Star Wars universe in the table-top arena. 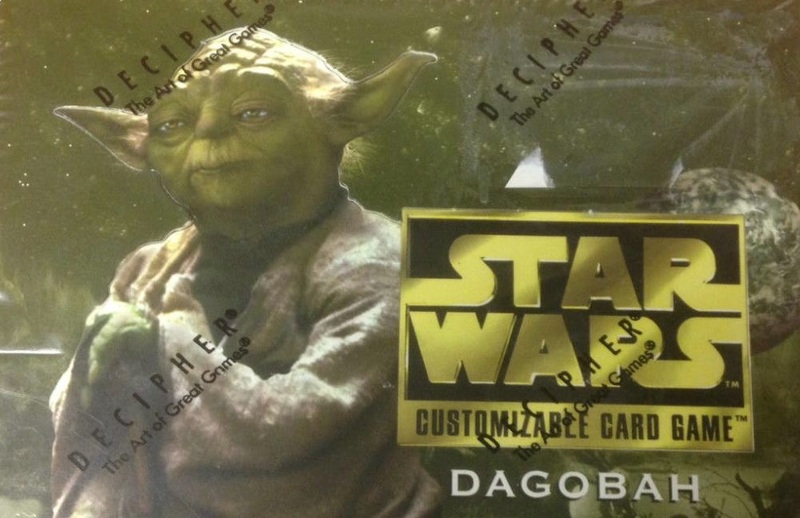 Let’s talk about Decipher’s original Star Wars Customizable Card Game (CCG). Back in the mid ’90s, when Wizards of the Coast were dominating the card game market with Magic The Gathering, Decipher was keen to challenge them. 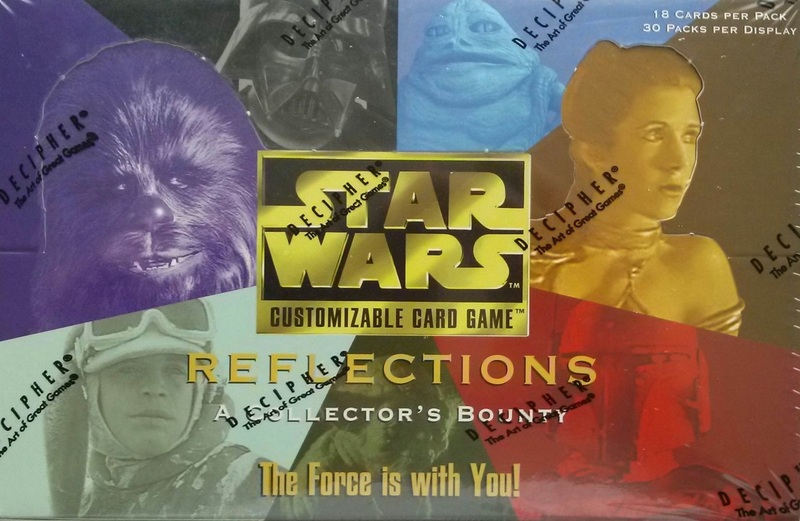 As the Expanded Universe brought about a resurgence of interest in the Star Wars brand, Decipher capitalized on the fervor in 1995 with the Star Wars CCG. 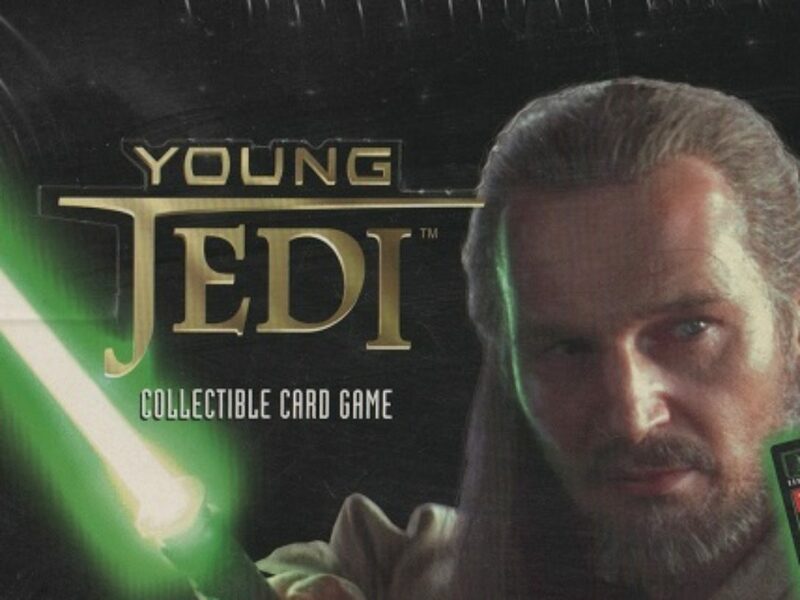 Cards were doled out in expansion packs, boosters, and special collections providing new challenges for players while being enticing for die hard collectors. 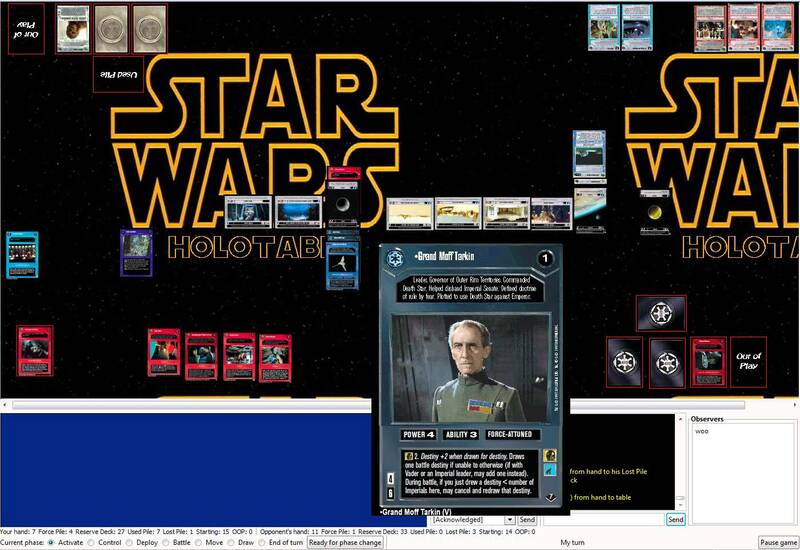 The Star Wars CCG was built around a two-player structure where players would battle it out for either the light or dark side. This game was all about strategy and finding unique ways to take down other players while constantly expanding your own skill set. 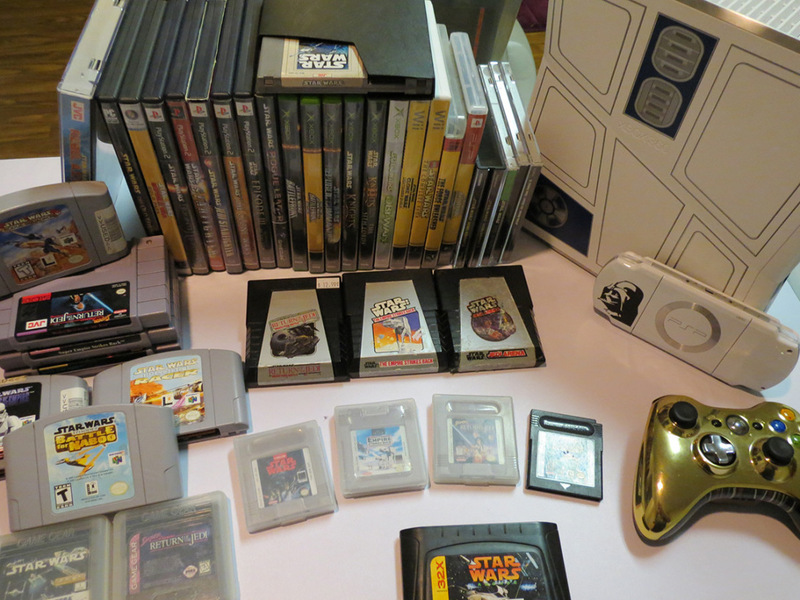 The possibilities of play were virtually endless, and at times overwhelming, but was a big part of its appeal to gamers. Configuring your 60-card deck was entirely up to you, adding another layer of strategy beyond how you played your cards. You could build a deck geared toward full on assault, loading up with powerful characters and weapons, hoping to deplete your opponent’s “life force” as quickly as possible. Conversely you could craft a deck to play more defensively, letting your opponent wear himself out before going in for the killing blow. Gamers could take a more balanced approach, or simply load the deck up with favorite characters and vehicles. While this depth is what drew so many players to the game (being the top-selling card game just behind Magic The Gathering for several years), it also came with a fairly steep learning curve. The concept of the CCG was deceptively simple: you start off by placing locations down on the table and then lay out your characters and ships at these various spots with each turn. Weapons, gadgets, and all manner of buffs could be placed on top of those which you can use while battling your foe. Sounds easy, right? Wrong. The premise might be simple, but sitting down to play requires some patience to thumb through the thick instruction booklet (which grew with every new expansion). While this sounds like a bad thing, it’s not. The Star Wars CCG implemented some new ideas to the card game structure: destiny numbers, using your deck as your “life,” and generally eliminating the need for any extras in order to play it. Despite the sheer volume of rules, fans weren’t deterred in battling it out with their friends. Once you got the rules down, the CCG was incredible and allowed you to re-enact iconic moments in the films, or craft your own story. It was immersive, sucking you into the game in ways normally reserved for table-top RPGs, yet didn’t take up an entire day to do so. Games could be finished in about an hour or less, making it easier to grab a quick game than other games out on the market. Couple this with the collectible nature of the cards, and it was hard to pass up. 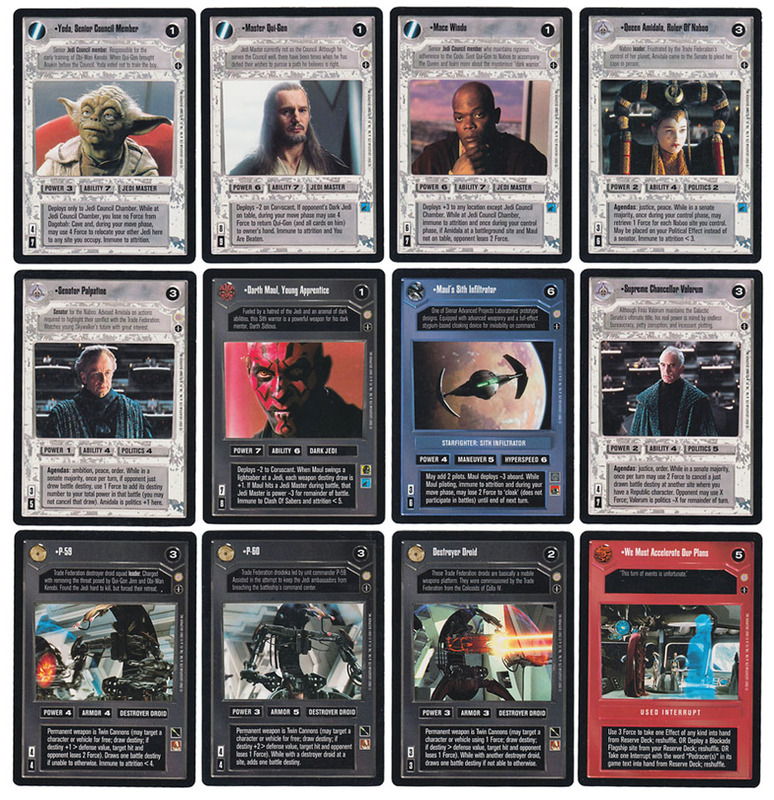 As the game continued to grow and expand, they turned to the Expanded Universe to flesh out their already substantial card list, giving diehard fans more of a treat throughout the years. In 2001 came Decipher’s first (and only) expansion that included prequel characters, all of which were pulled from The Phantom Menace. 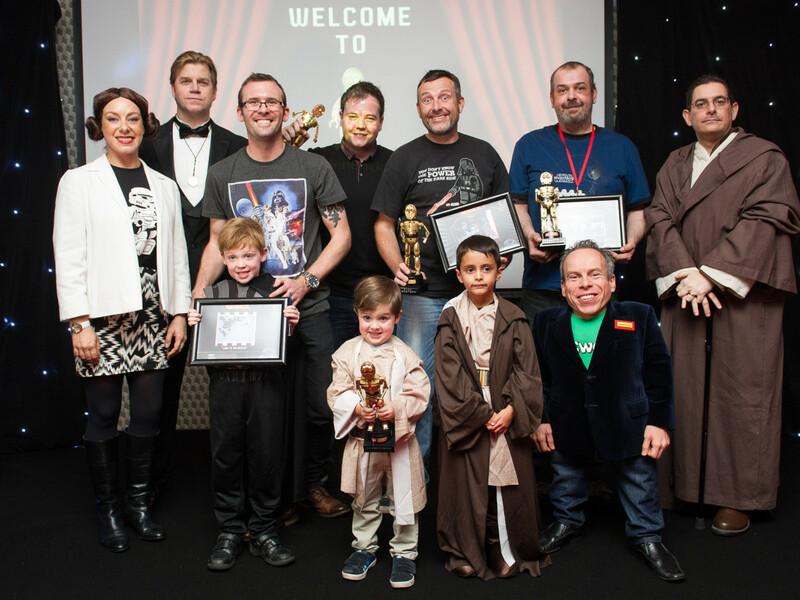 Sadly, soon after, Decipher lost the license to produce the Star Wars game. The gaming community and Star Wars fans were hit pretty hard by the cancellation, coming as a pretty big surprise. After all, the game was still fairly successful and the company had revealed a handful of new expansions already. How could things have changed? The answer isn’t simple as to why the card game license was given over to Wizards of the Coast. There are some factors, however, that played into it. Along with the release of The Phantom Menace, 1999 also brought about the US release of the Pokemon Trading Card game (which Wizards had snagged the license to). Its insane popularity proved to be a juggernaut, eclipsing even Magic The Gathering in sales at times. This pushed the Star Wars CCG down the list in sales (not far enough to ruin it by any means), and is likely something that made the powers that be raise an eyebrow. 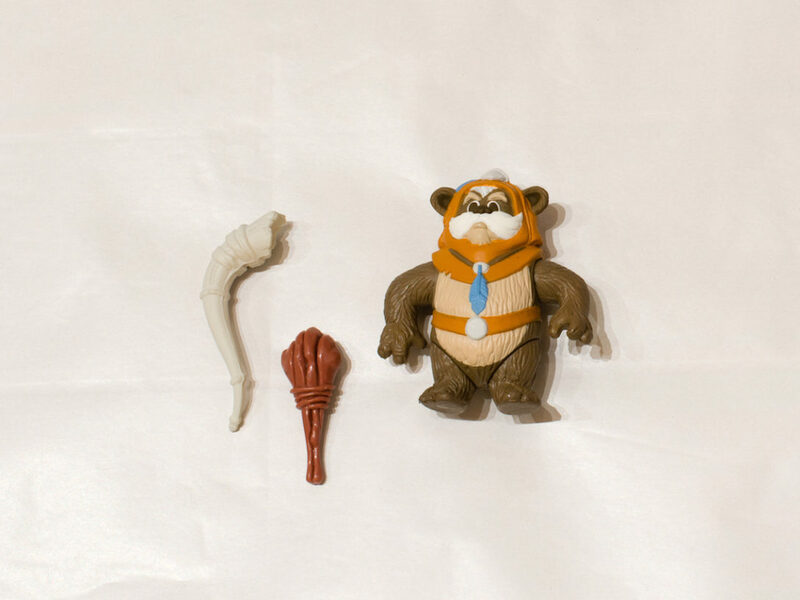 The other major event in 1999 was Hasbro (the primary toy developer behind the Star Wars series) purchasing Wizards of the Coast. From a business standpoint, the move made a lot of sense, but it left quite a few fans feeling distressed and out in the cold. The CCG was popular for several years and in that time amassed a large and dedicated following of players (personally speaking, I still have about 5,000 cards in my collection). So it’s understandable that some were a little upset about the decision. Where there are Star Wars fans, however, nothing is truly dead. 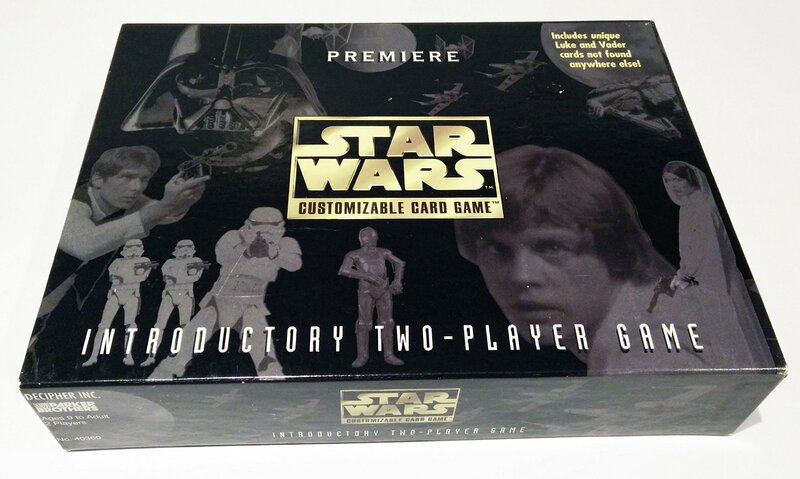 Since the cancellation of the Star Wars CCG gamers have been adamantly keeping the game alive. The Player’s Committee was created almost as soon as the game was cut off and continues to offer fans a way to keep playing and enjoying the classic title. Since 2001, they’ve released a series of “virtual packs” players could print out and include in their current decks, keeping the tradition of the game alive while infusing it with enough newness to keep it modern. They feature a resource area on their site that allows new and old players alike the chance to get caught up on the rules, including gameplay instructional videos. The group continues to hold tournaments and best of all, they have options available for playing the game ONLINE with others by uploading your decks. If you’re not interested in keeping up with playing the game, however, the Committee also features solid resources for collectors to utilize. From a full list of the official cards, to set collection lists, and even an online store where you can buy older and hard to find cards. 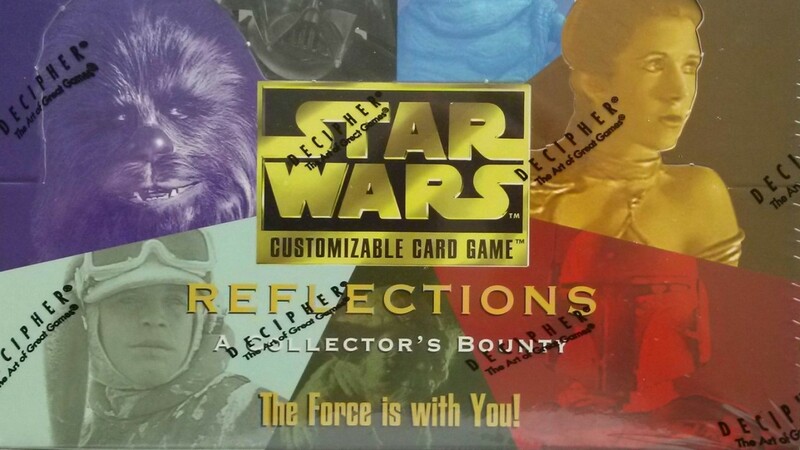 If you picked up this game when you were younger and want to keep it a firm part of your collection, the CCG Players Committee is doing what it can to keep the game relevant. None of this is to say that the card games which have released in the years since the CCG haven’t been amazing in their own right. 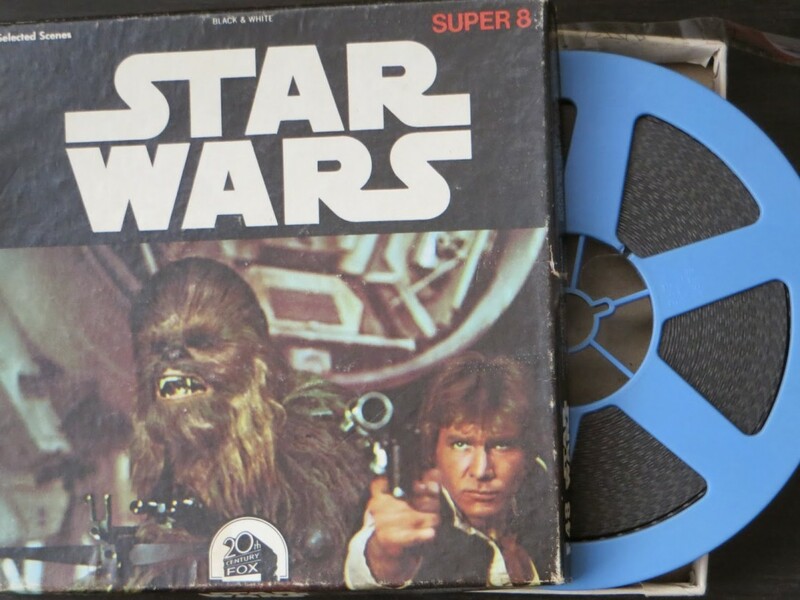 It stands more as a testament to fan loyalty, and as we look ahead to all the new Star Wars experiences coming up, it’s great to remember where certain things began. Jordan Maison is an artist, writer, father, and avid Star Wars fan who tries to intersect all of those at every possible junction. 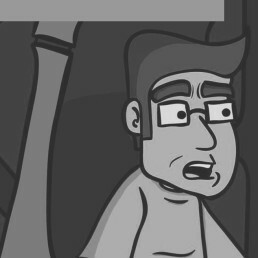 To hear him talk about more nerdy things and his art, you can follow him on Twitter @JordanMaison or Cinelinx where he serves as editor in chief.